Looking for things to do in Central Florida? 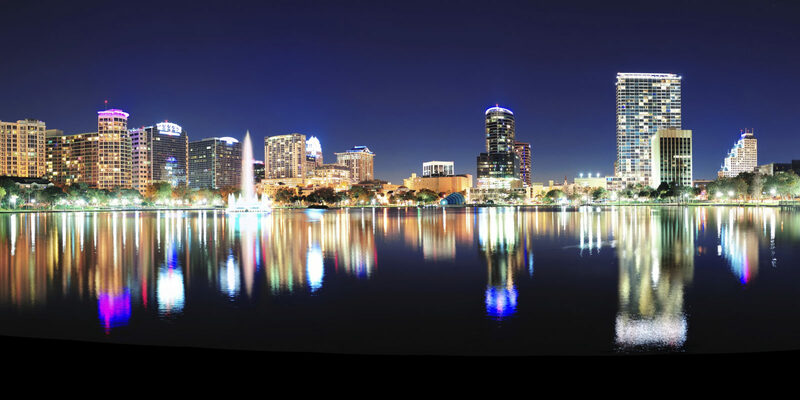 Orlando brims with activities beyond the tourist spots. Read on to discover the city’s best neighborhoods. Continue reading "Like a Local: Five Great Orlando Neighborhoods to Explore"
Looking for fun, out-of-the-ordinary places to visit in Florida? Try these historic Fort Lauderdale restaurants and bars that exude romantic tropical ambience. 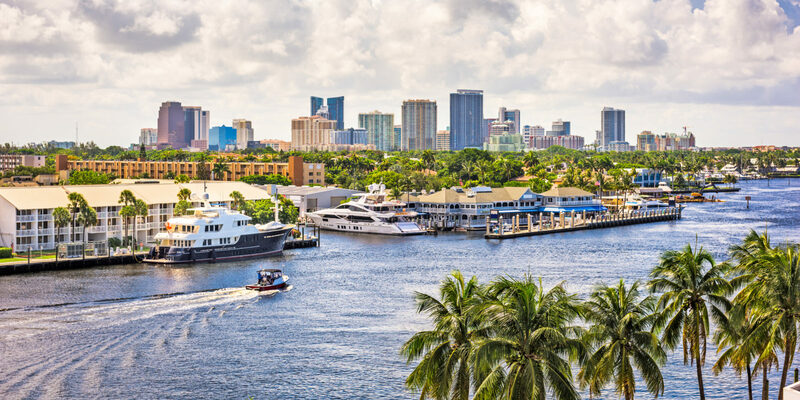 Continue reading "Mai Tais and Mermaids: A Romantic Tiki Excursion in Fort Lauderdale"
These four scenic golf courses are among the world’s most beautiful places to hit the links. Each offers sweeping vistas, top-notch amenities and more. 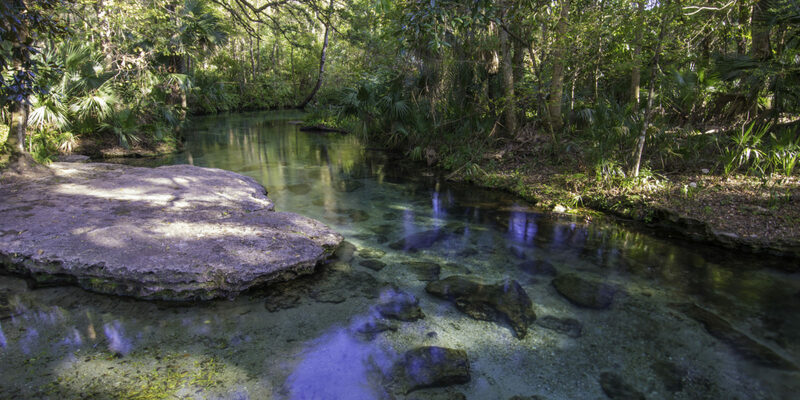 Continue reading "Great Golf Getaways: Four Breathtaking Destinations to Hit the Links"
Head into the wild while enjoying these Orlando outdoor activities and see manatees, canoe along scenic springs and take a classic glass-bottom boat tour. 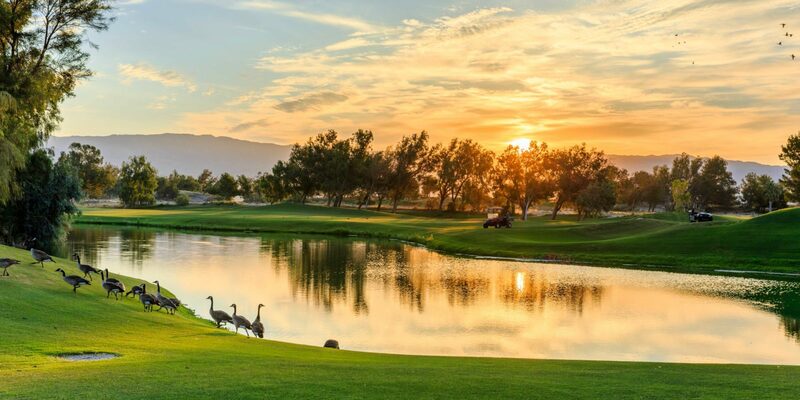 Continue reading "A Day of Fun: Where to Head into the Wild Near Orlando"
Golf may be a male-dominated game, but both men and women can benefit from taking golf lessons with this female pro at Orlando’s Marriott Golf Academy. Continue reading "For the Win: Taking Golf Lessons with a Female Pro"
Experience an inside look at the benefits of taking golf lessons at the Marriott Golf Academy, located in Florida and California — whether you’re new to the game or just need a tune-up. Continue reading "School’s in Session: My Lesson at Marriott Golf Academy"